During my first year in Korea, in 2000, I studied taekwondo the school of which was situated on the fourth floor of the building. Unlike today, where I can look every anomaly up on the internet, it took me a while before I learnt that the fourth floor was the one designated by an ‘F’. For Koreans and many Asian countries, the number four, ‘sa’ (사) is as burdened down with bad luck as is the western number ’13.’ The reason for this is that the four and ‘death’ share the same sound, ‘sa’ (사). 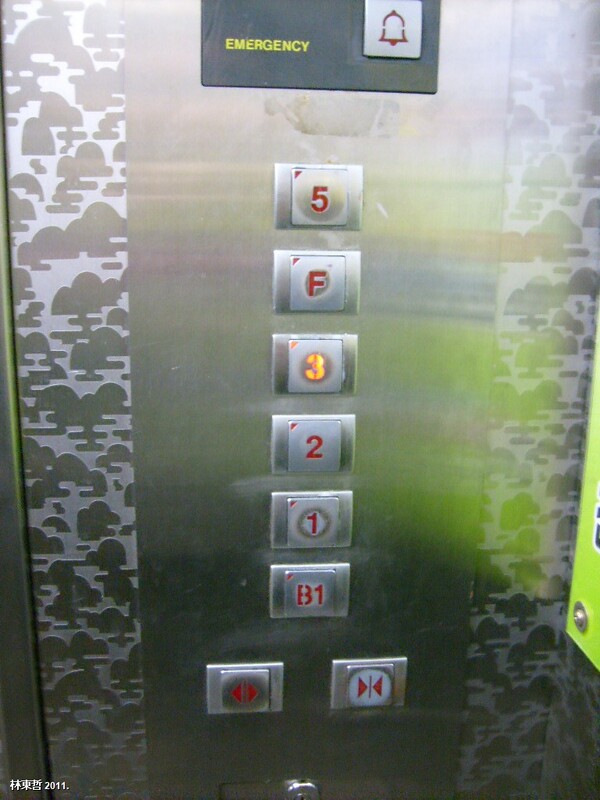 Koreans usually avoid numbering floors or houses with the number ‘4’ and in some cases any other number containing ‘4’. While tetraphobia is not as extreme in Korea as some other countries, it is usually either omitted, replaced by an ‘F’ or the numbering reordered, in hospitals and public buildings. In some cases the use of the number can affect building or housing prices. KORAIL (Korean Rail) left out the number ‘4444’ when numbering trains above 4401. According to Wikipedia, out of respect to Asian customers, the Finnish Company Nokia rarely releases any model phone designated by ‘4’. Their one exception was the Platform 40 series.